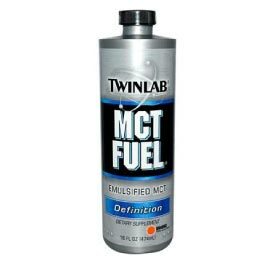 Twinlab MCT Fuel did not pass our quality reviews. Analyzed for the presence of 1 key ingredient. Contains a ton of additional ingredients that the top ranking products do not use. These additional ingredients may cause side-effects. Contains 60% caprylic and 40% capric acid.